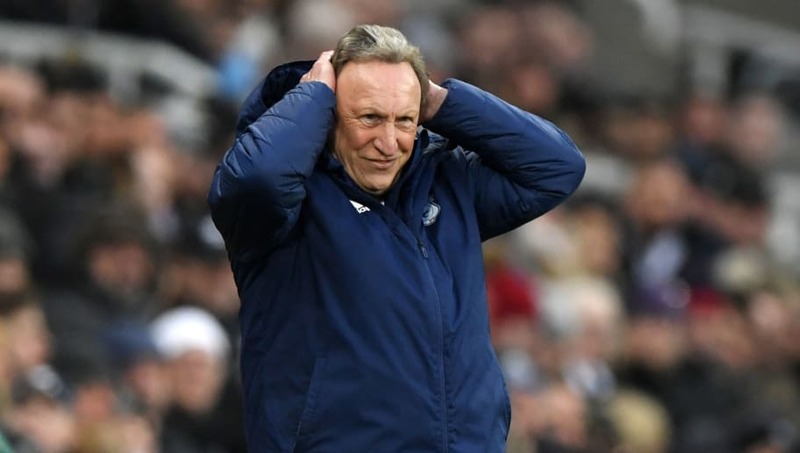 Neil Warnock says that Newcastle United striker Salomón Rondón proved to be the difference during Cardiff City's 3-0 defeat at St. James' Park, although he believes that the Bluebirds were comfortable throughout the 90 minutes on Saturday. Defender Fabian Schär scored twice for the hosts before Ayoze Pérez tapped the ball into an empty net in added time, latching onto Rondón's squared pass following some clever footwork from the Venezuela international. On the face of things, Newcastle appeared to cruise through the game while Cardiff never really caused Rafa Benitez's side any problems, but Warnock insists that his side weren't overawed by the Magpies. "I thought Rondón was the difference today," Warnock said, quoted by Sky Sports. "He led the line really well. "I didn't think it was a 3-0 game. I couldn't see them breaking through until the first goal which was poor from our point of view. We started the second half well and were dangerous and then conceded the second that killed us. We didn't have anything drop for us and they were better than us in the final third. Cardiff City really missed Sean Morrison today. They looked out of shape and disorganised. That said, fair play to Newcastle for being randomly clinical. "While we are disappointed it is not the end of the world. We looked a half decent side. I didn't think in the last third we did enough." Although Warnock is disappointed that his side left Tyneside empty-handed, his admiration for Newcastle's Rondón could soon be replicated in south Wales because shortly after the match, Cardiff confirmed that they had secured the signature of Argentine striker Emiliano Sala from Ligue 1 outfit FC Nantes. The 28-year-old has scored just one less goal that Paris Saint-Germain's Neymar in France's top flight, while he's well ahead of the likes of Falcao, Memphis Depay and Nabil Fekir in the top scorer standings in Ligue 1.